Free Art and Graphics!!!! (Assets, Backgrounds, Art Packs, Etc…) - Page 3 — Welcome to the GameSalad forum! I'm planning on doing another 2D tile pack and a background pack in the near future so I might be able to help out. What type of backgrounds are you looking for? Here is my first attempt at a Giga Wing style fighter! @LeonardDeveloper - As requested, today's free art: Asian background! Here is another lopping weather animation - Snow! Today's free art is a set of 6 trees! 5 Free iPad background textures! New Spider Web background for iPad and iPhone! Don't forget to check out my latest blog post for an important announcement! Free bow & arrow today! Free vector style wood texture today. There are three images in this pack. Here are a couple of free vector style swords that match the free bow & arrow from a few days ago. A Wooden Shield to add to your Gamesalad armoury! There are a LOT of new features being added to my site this week.....go have a look! @butterbean @FirstDan - I have loads of simulated animations planned and smoke/mist will be one amongst them. Another addition to your Gamesalad armoury: Battle Axes! @FirstDan @butterbean - Here is your mist/fog animation! 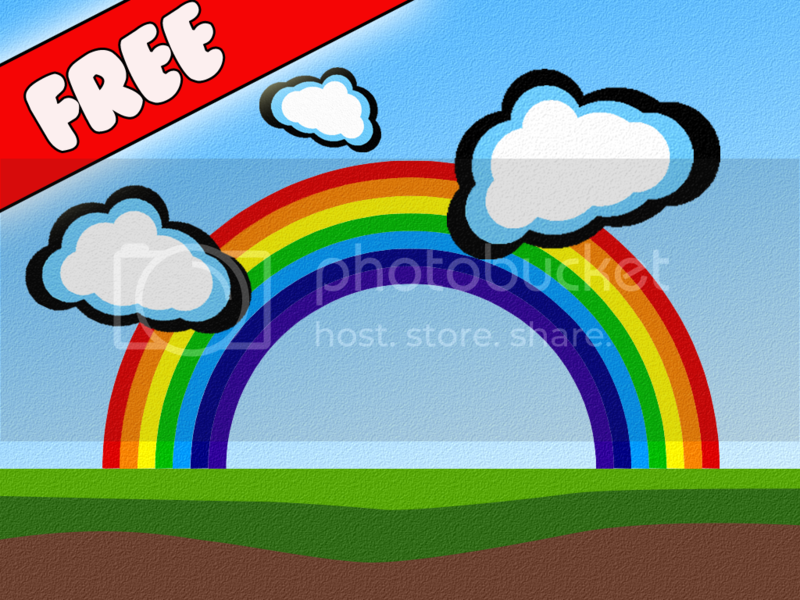 it's free for all i made in Inkscape. I made a cartoon buttons A B for ios projects. Loads of free content on it's way....and another community game! Free Mountain Background 960x640 resolution! Free art! "playful GUI" due to request @LeonardDeveloper! 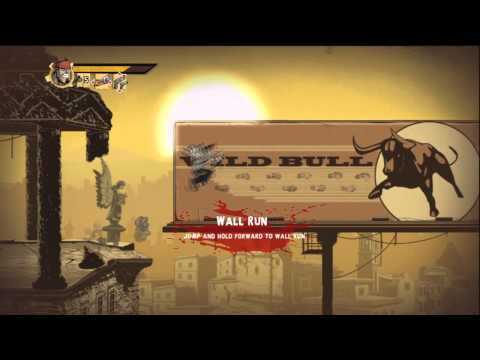 The character has an animated movement loop, a 'damage' animation and a death animation. By the way guys, I am currently trying to learn pixel art. If anyone has any requests for some tiles or maybe a character, then I will try my best. @lightbulb I read the other post and it's a fine line when you are learning as there are that many "similar" game elements out there it's difficult to know how much you are allowed to copy. If in doubt, this is what I do anytime I'm attempting something new. Take three seperate and diverse pieces of inspiration and copy "elements" of them. So am I copying or being inspired by these images? By having three separate inspiration sources it's hard to make a judgement call against someone "ripping off" someone else's work like what happened with your wooden sign. You did a damn good job of copying btw - you have talent so don't be put off. Castles in the background etc. To go with out armory. Would be amazing, and I'm sure a lot of people can use it.